This business offers a carefully curated and ever evolving mix of home furnishings, with a focus on reclaimed and remade pieces with a timeless style. 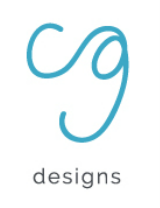 The client requested a logo that symbolized the co-owner's elegant and clean style. 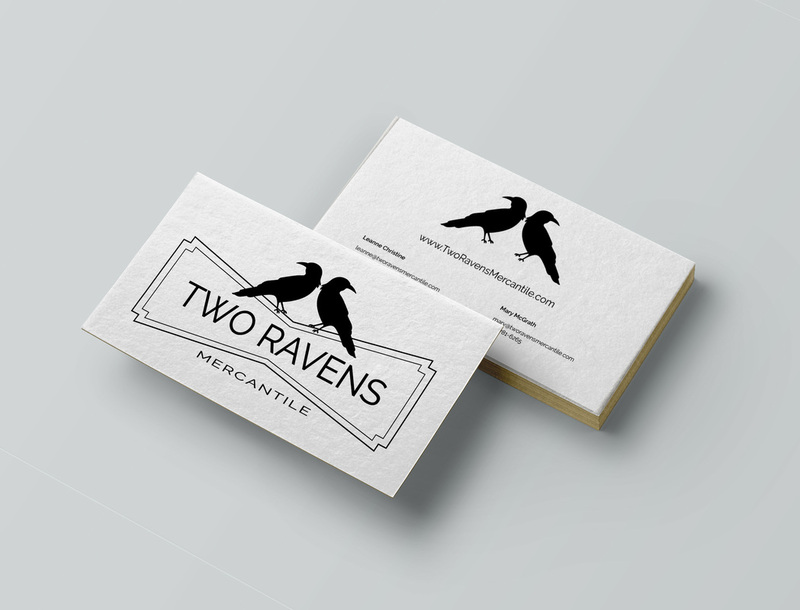 The client requested the specific typeface and the two birds as part of the design, and the rest was up to me. I chose a symmetrical style that reflected the owners' collaboration and balance. For me this style represents confidence and modern living with a twist. The logo was created in black and white as well as white on black version. The logo was created for outdoor signage, banners, as well as business cards. As one can see, the logo works well at any size. Color design concepts were created for possible future use on signage, t-shirts, and collateral.